I think this is the first time that I am reviewing a beauty product. I want to do this more often. Not every single day. I am not your beauty guru and I barely wear any make-up (only mascara or lipstick when I am in the mood). 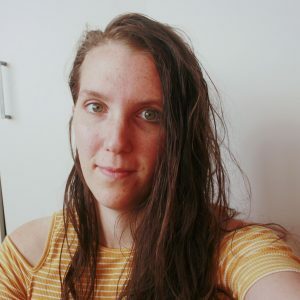 Anyway, I want to share a review of the beauty products I am using. 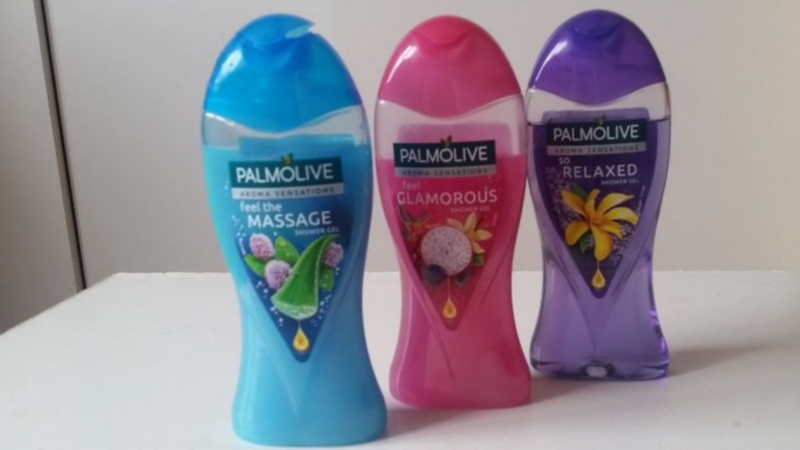 And today I will review 3 shower gels: the Palmolive Aroma Sensations. The first one is a very pinkish shower gel, which I love of course. Love the smell too, all though I can imagine that some people would not like this smell because it is so sweet. But hey what would you expect from a pink shower gel? This smell is a mix of dragonfruit, bourbon vanilla and blackberry. It is a lovely smell for spring or summer. It really gets me excited for the warmer days that are coming (hopefully). The smells stay with you very long, which is what I love about these Palmolive shower gels. And all though this is not a scrub, it makes your skin so soft too. When I have to relax a little bit, I take a very long bath and I also use this shower gel. I think I have a shower gel for every mood, haha. This shower gel smells like lavender, ylang-ylang and cardamom. And guess, who loves the smell of lavender? Yup, that is me! That is also the reason why the Twilight bath bomb from Lush is my favourite. Feel the massage is probably my favourite one in this range of beautiful shower gels. It has a very nice scrub and it smells delicious. I feel reborn with this shower gel. This shower gel with dead sea salt, Aloë vera and watermint has a very fresh sentence. After using this shower gel/scrub your skin feels so soft. It really does. The scrub is not too harsh for your skin, it is just perfect. Of course, I would not recommend it to use it every single day, because that is not good for your skin. But use it once a week and your skin feels soft for the rest of the week. What is your favourite showergel? And have you tried on the Palmolive Aroma Sensations shower gels? I really appreciate how you described the scents and how to pair it with mood. I mean with essential oil and diffusers being all the rage, it makes sense to incorporate your body wash into a mood enhancing step. Very informative and fun to read!